Ling tosite sigure | Japan Underground | JPU Records Ltd.
Yep! 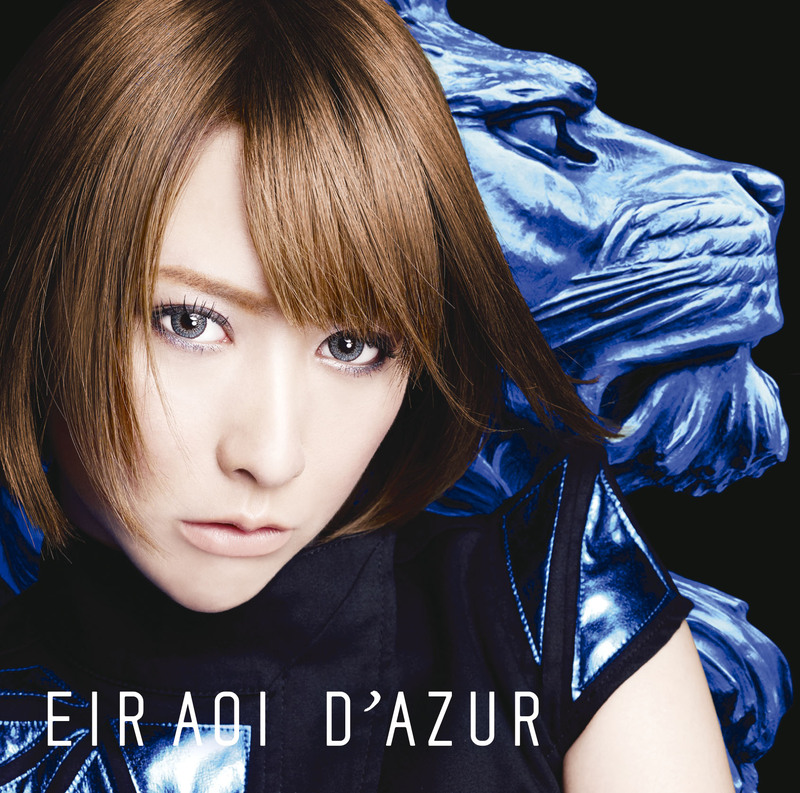 JPU Records will not only be exclusively selling Eir Aoi’s official merchandise and albums, but every Eir Aoi CD sold at HYPER JAPAN comes with a token to meet the singer and get stuff signed! Purchases over £18.50 also receive a special postcard. We will be stocking several sizes of her “EIR AOI ROCK THE WORLD 2015” tour shirt, as well as Eir Aoi wristbands in blue, green and red. 2. 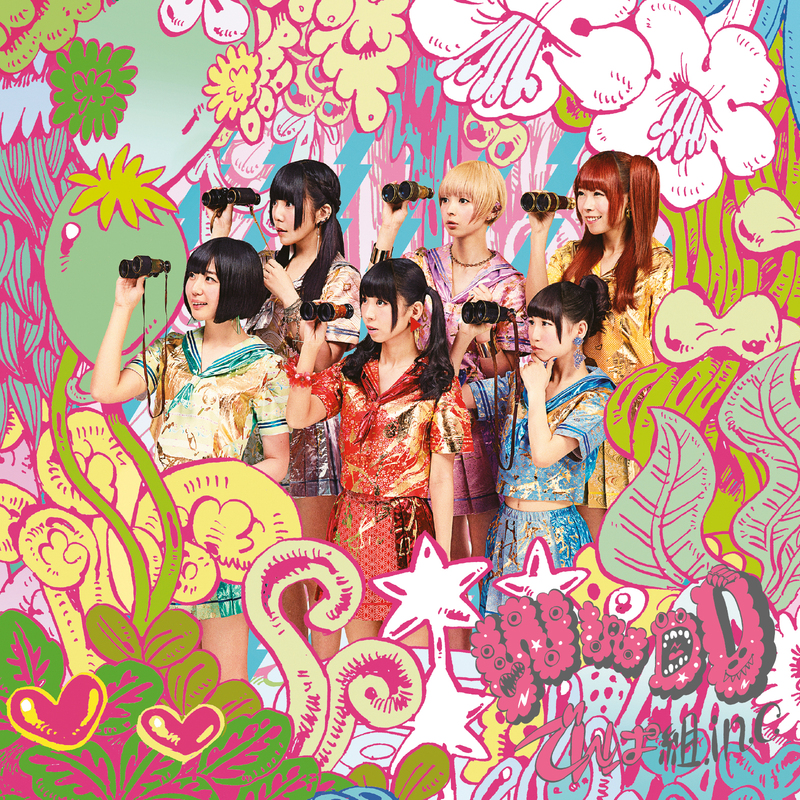 Get Dempagumi.inc’s album before it’s official release! The otaku idol’s CD will get its official European release in August, but you can get it right now by visiting JPU Records at HYPER JAPAN! Why not come and grab their brightly coloured (and brilliant!) album and see them live in the same day! The girls will be the Festival Stage on Friday 10 July with JPU Tom for a special talk at 6:30pm, and they’ll then perform on the HYPER LIVE Stage at 10:45am on Saturday 11 July and close the HYPER LIVE stage on Sunday 12 July at 4:45pm. There’s also a chance to meet the band and get the CD signed on Saturday. 3. Get Ling tosite sigure’s Best of Tornado CD before release date too! 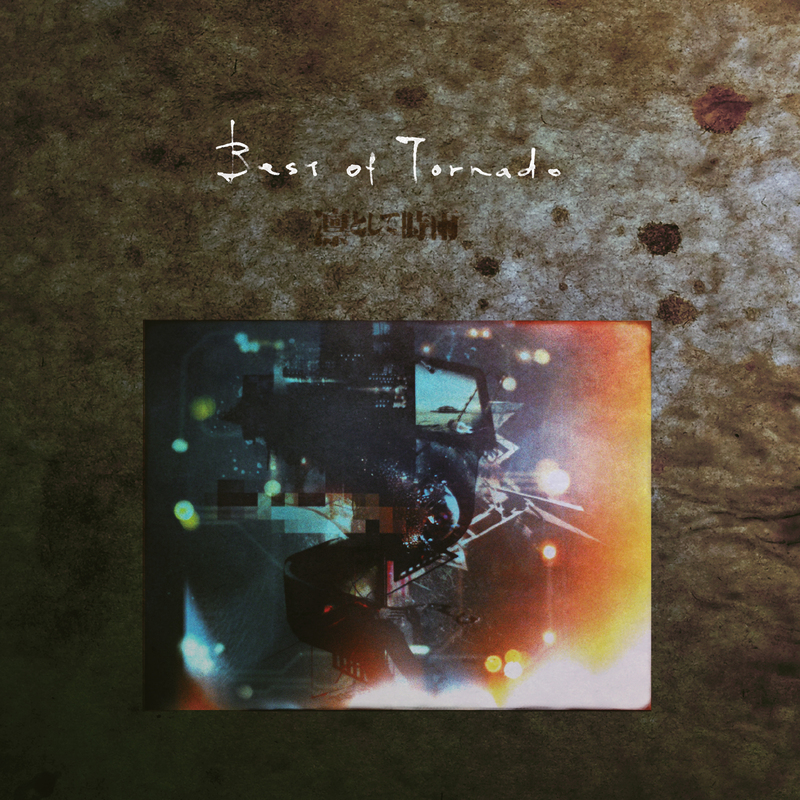 Not only have we licensed Ling tosite sigure’s killer Best of Tornado album (featuring 14 tracks re-mastered by John Davis (Led Zeppelin, Royal Blood, the Prodigy)), but we will have it available to buy nearly a MONTH before its 7 August release date! The band will be in London on Saturday 11 July to join VAMPS and [Alexandros] at JAPAN NIGHT at inidgo at The O2. Alternatively, get the album right now on iTunes! 4. 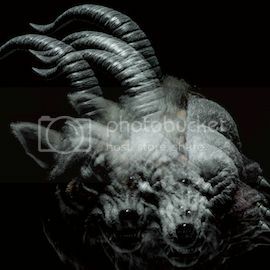 Friday is the re-release date of NIL from the GazettE! That’s reason enough to come and visit us, isn’t it?! We’ll have the album, fresh off the press, along with the band’s other releases through JPU Records, as well as a selection of super rare singles and EPs from their indie days. Not to be missed for any hardened fan! 5. Meet the JPU Records team! Not sure why anyone would want to, but if you do, you can! We’re not only there to flog you a couple of CDs or vinyl, but also to offer advice, recommend and suggest bands, and just have a bit of a chin-wag about music in general! HYPER JAPAN is the UK’s largest celebration of Japanese pop culture and takes places from Friday 10 – Sunday 12 July 2015 at The O2 in London. Outsanding tracks: abnormalize, Beautiful Circus. 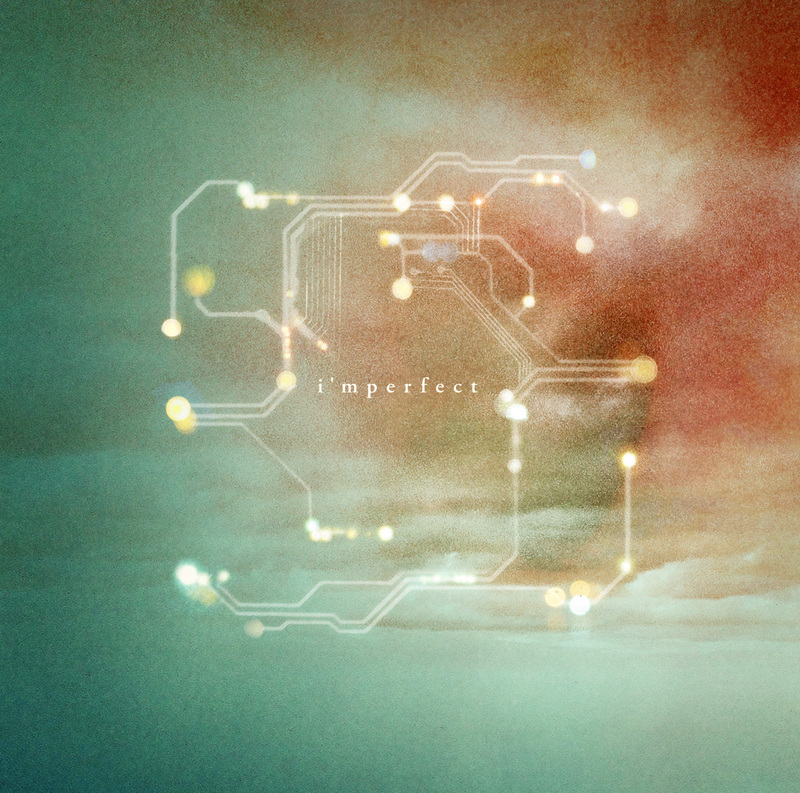 Outstanding tracks: Can You Feel My Heart, Shadow Moses. Buy from Amazon: Regular Edition, Vinyl Edition, Digital (Deluxe) Edition. Outstanding Tracks: RADIATE, Paddington Frisk. Outstanding tracks: THE NEW ERA, platinum shoes. Don’t click these.. it’s just a picture. Woo ha! We’re very happy to announce that Japan Underground has been nominated for an award in NEO Magazine for the second year in a row! Last year we were lucky enough to walk away with the award for Best Specialist Company 2012 for our efforts promoting Japanese rock, punk and alternative music in the UK. Our sister company JPU Records also had one of their artists, the GazettE, voted Best Music Act of 2012 too. Now, 12 months on we’re in the finalist list once more! Plus! We’re joined by no more than five of JPU Records’ artists! 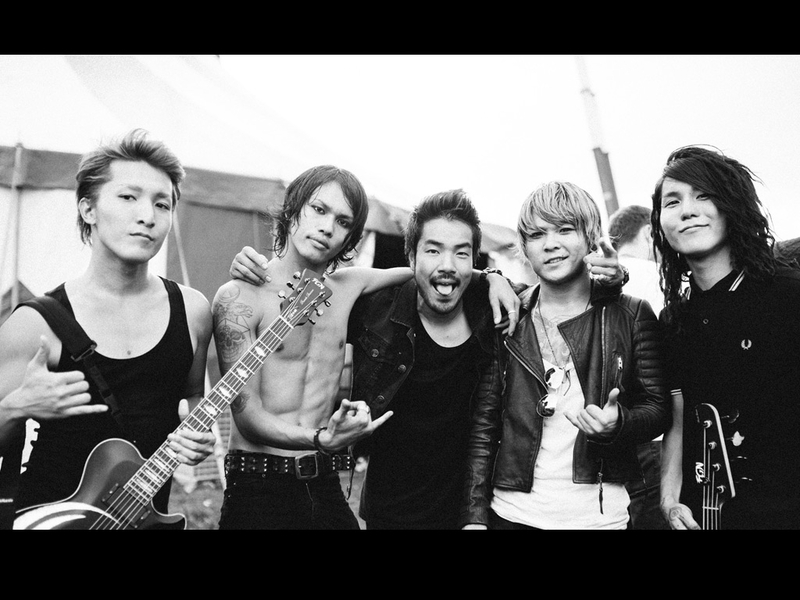 Yep, the likes of the GazettE, SPYAIR, BOOM BOOM SATELLITES, POLYSICS and the mighty Ling tosite sigure are up for ‘Best Musical Act 2013’ alongside VAMPS, Crossfaith, FACT and more! Who wins is entirely in your hands. We’ve had an extremely busy year, from organising sold-outs shows in London for FACT and N’SHUKUGAWA BOYS, to releasing some of the biggest Japanese albums of the year through JPU Records. We just want to thank you for reading this, supporting us, and continuing to buy music and attend shows. Cheers everyone! Voting ends 18:00 GMT on Friday 13 December, and winners will be announced in NEO Magazine #120, out 23 January 2014! 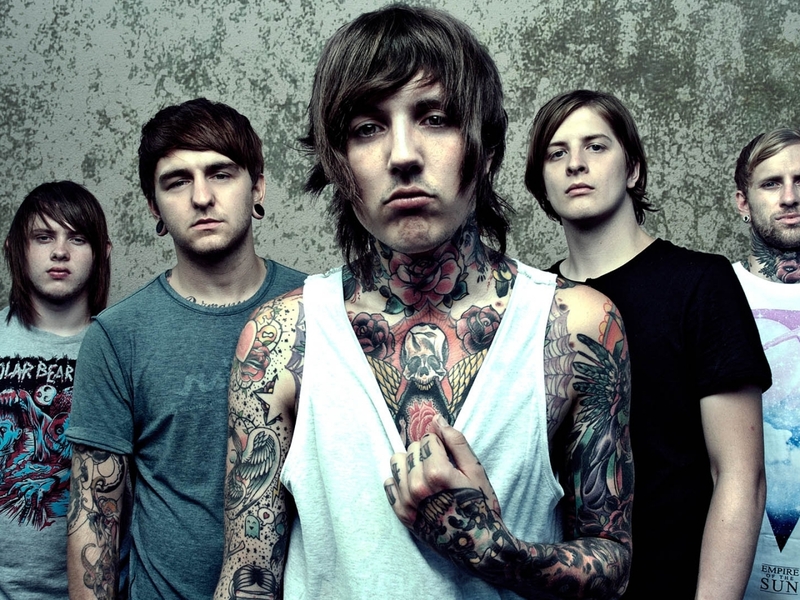 Outstanding tracks – Violence (Enough is Enough), End Of Me. Buy from Amazon: Regular Edition, Digital Edition. 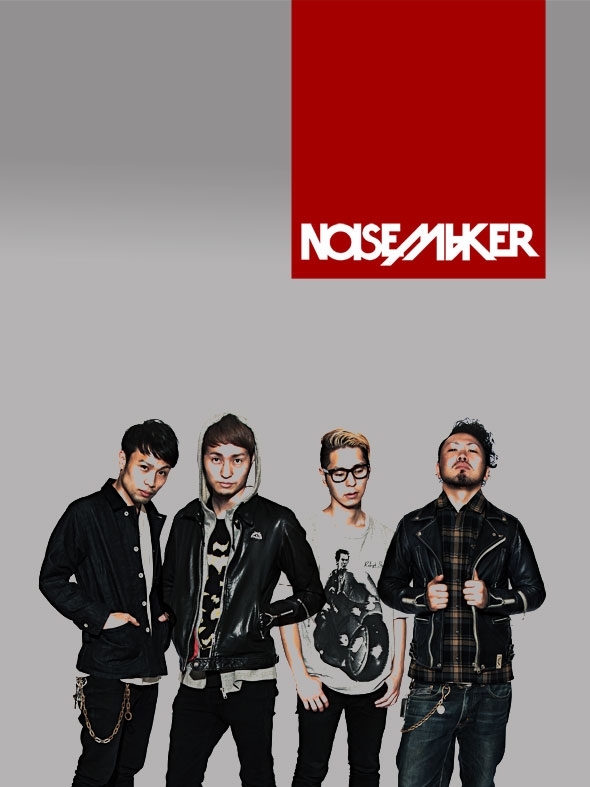 Outstanding Tracks – BROKEN MIRROR (<-official music video), FLUTTER. Buy from Amazon: European Special Edition, Digital Edition, Japanese Limited Edition. 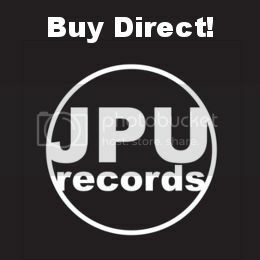 Buy direct from JPU Records (worldwide shipping). 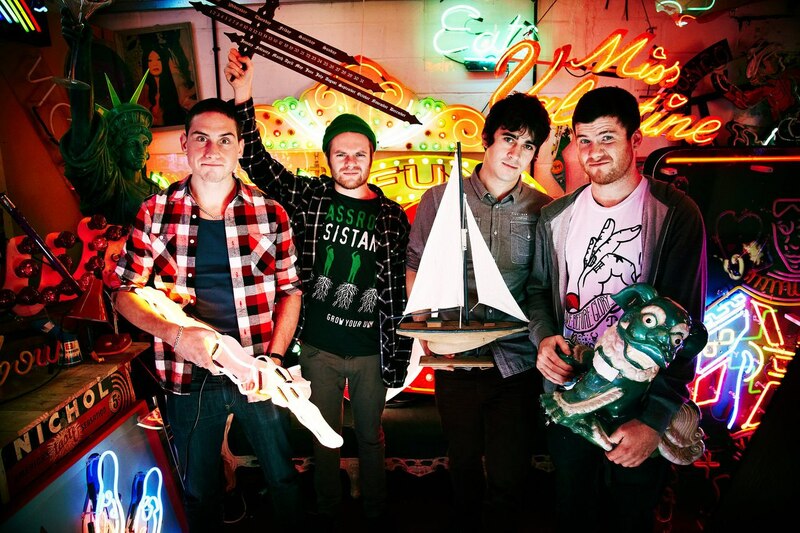 Outstanding tracks – Sleepwalking (<-official music video), Hospital for Souls. Outstanding Tracks – Metamorphose, Sitai miss me. Outstanding Tracks – ONION!, Nothing Helps. Buy from Amazon: Regular Edition. Buy from iTunes: Digital Edition.